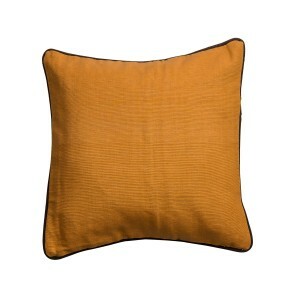 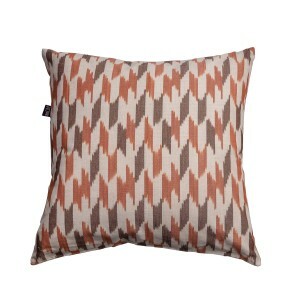 Our rectangle, contemporary orange patterned cushion cover will add a luxurious and a bright touch to your home décor. 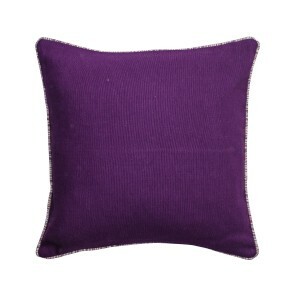 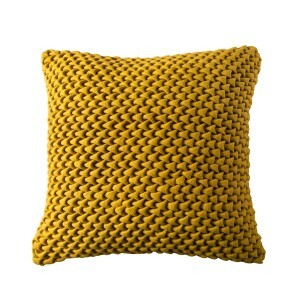 This trendy and colourful cushion cover will look amazing in your living room or bedroom. 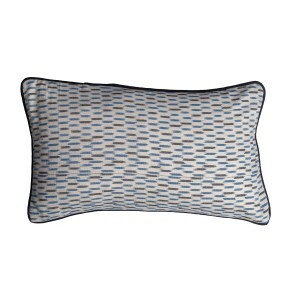 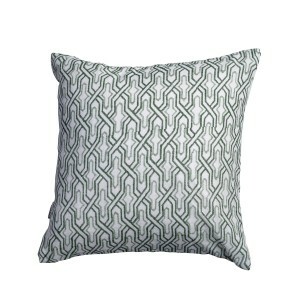 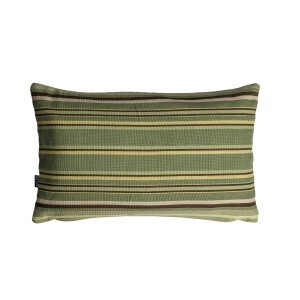 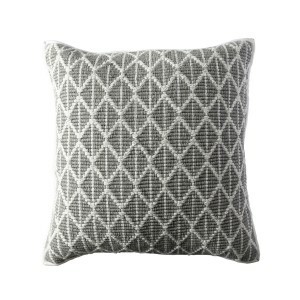 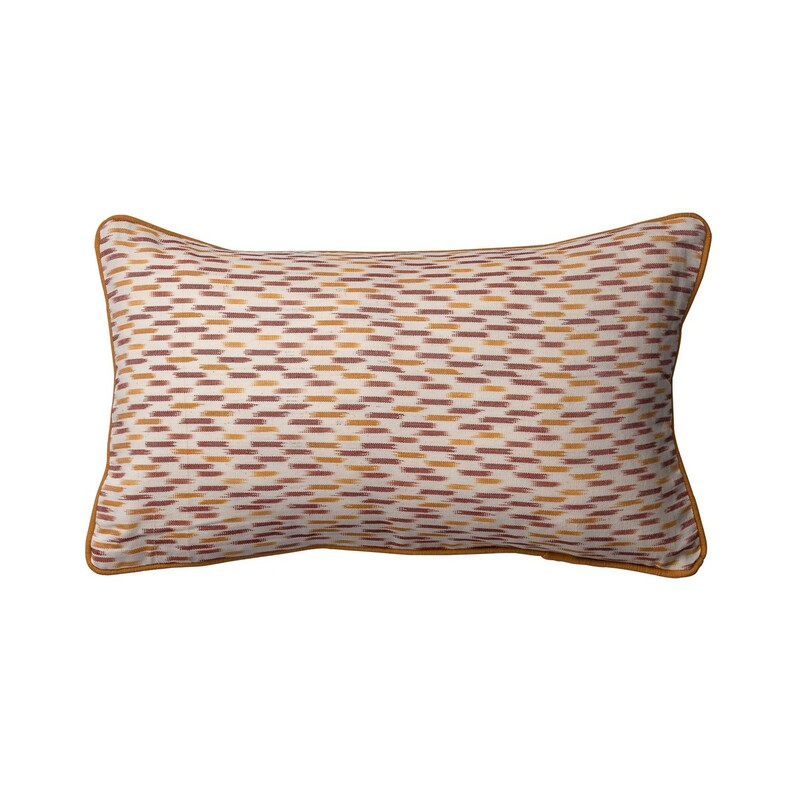 Bring a warm feel to your décor with the Coraline patterned cushion. 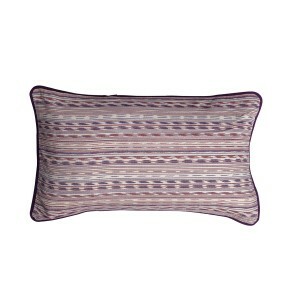 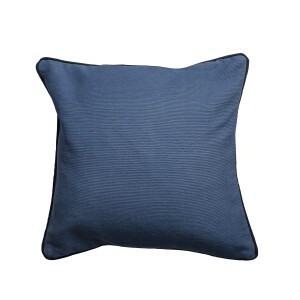 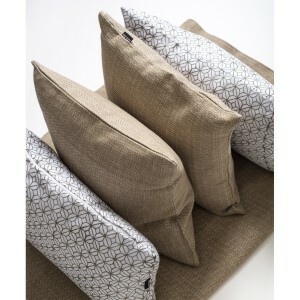 Make a statement with this stylish rectangular cushion cover.